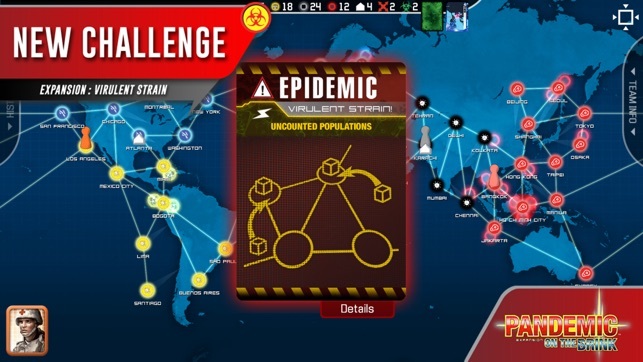 As skilled members of a disease-fighting team, you must keep four deadly diseases at bay while discovering their cures. Travel the world, treat infections, and find cures. You must work as a team to succeed. The clock is ticking as outbreaks and epidemics fuel the spreading plagues. Can you find all four cures in time? 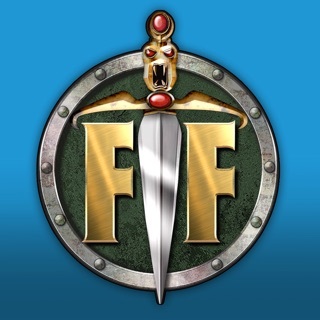 The fate of humanity is in your hands! 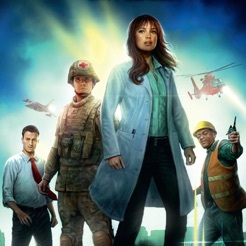 Pandemic: The Board Game is a family-friendly cooperative game. Simple to understand and lots of fun, Pandemic: The Board Game puts you in an apocalyptic situation where you must work as a team to save the world. 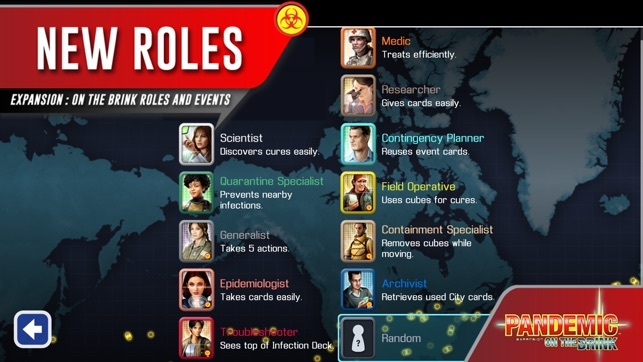 In Pandemic: The Board Game each player has a unique role with different abilities. 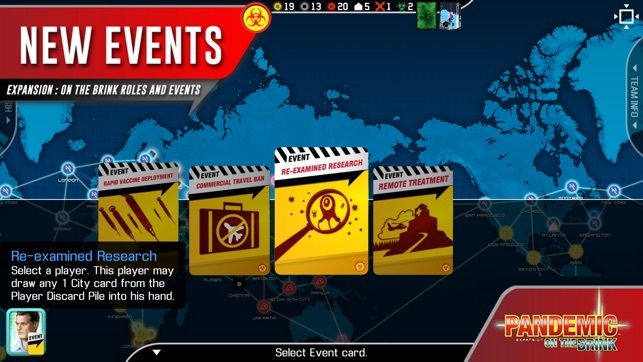 On a turn, players will have four actions in order to cure diseases and save the world. 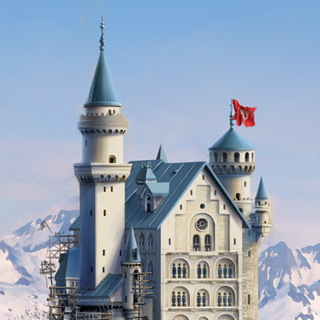 They can remove disease cubes from the board; fly to a city in need; trade cards with fellow players; and much more. 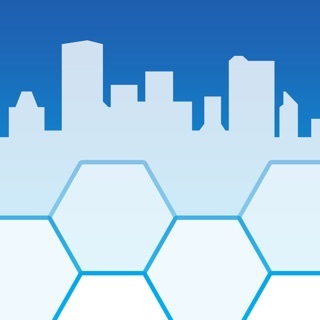 At the end of every player’s turn, new cities are infected with disease cubes and Epidemics may arise. You must fight to prevent the outbreaks before they spin out of control. 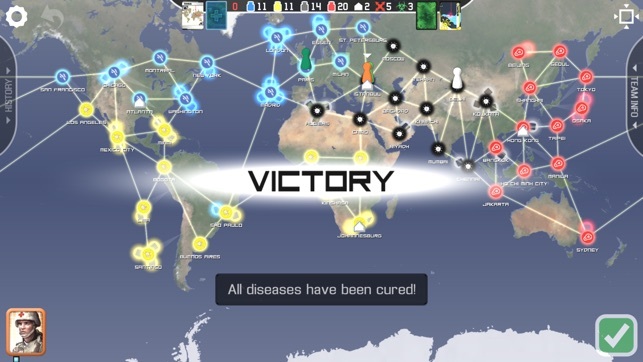 In Pandemic: The Board Game, there is only one way to win: cure all four diseases before you run out of time! 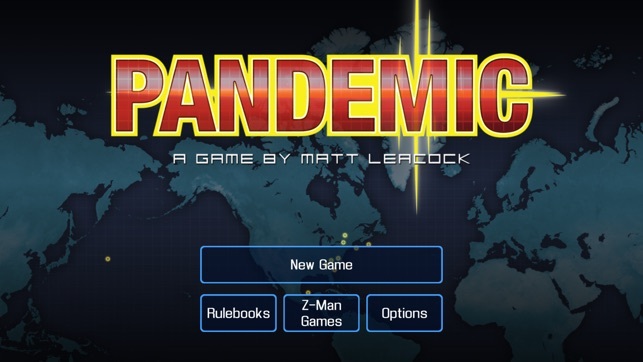 An award-wining board game and player favorite since its release in 2008, Pandemic: The Board Game is now available as a Universal iOS app. - Fixed a bug with the app startup on iOS 10.0.1 or higher. Сначала, увидев цену, я сомневался, брать ли игру, стоит ли она того. 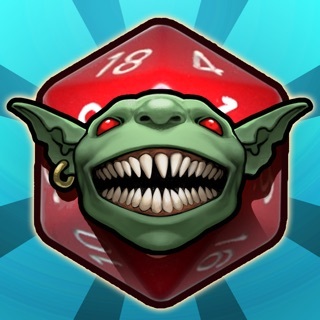 Но я видел обзор этой игры раннее и решил купить. Я об этом не жалею. Игра отличная. Отличный порт настольной игры. Я уже приобрёл дополнения. Хоть я ещё ни разу не выиграл, я продолжаю попытки. Хотелось спросить у разработчиков, будут ли ещё обновления, которые будут влиять на геймплей, такие как Пандемия: Наследие? Hello, my phone (8+) is overheating extremely fast.